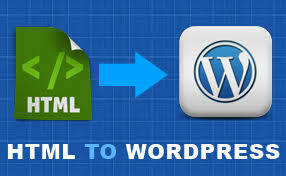 Hi I am Experienced Web designer and Developer. 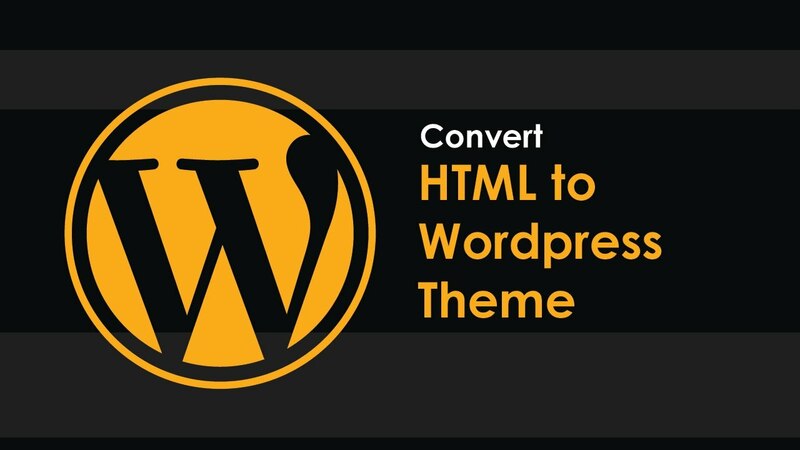 I canconvert your HTML file in Wordpress. It’s look same. 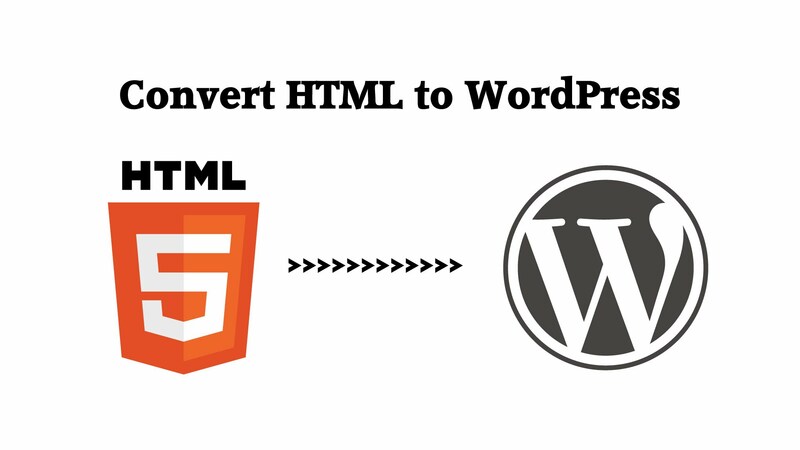 If you send me your html file then I can convert it on popular CMS in wordpress. Please check this opportunity if you order me. You can contact with me before order your task.